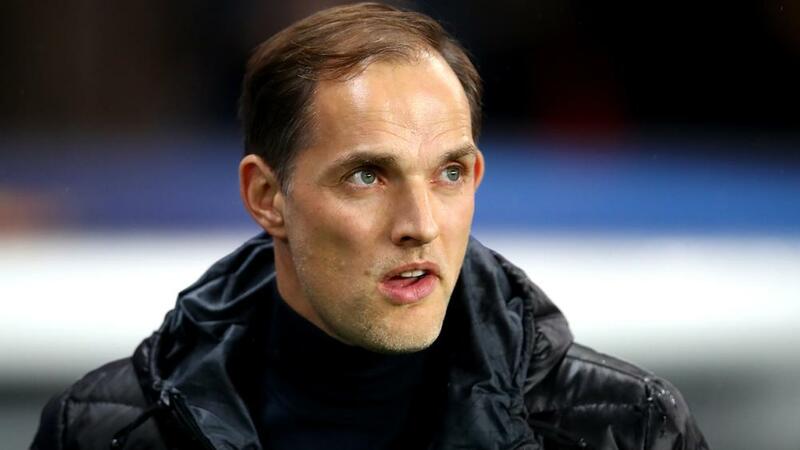 Thomas Tuchel wants to reinforce Paris Saint-Germain with up to four new signings as the German closes in on his first league title. PSG will be crowned Ligue 1 champion for the sixth time in seven seasons on Monday (NZDT) if it beats Strasbourg and Lille does not win at Reims. Tuchel's men are also through to the Coupe de France final but were dumped out of the UEFA Champions League in sensational fashion by Manchester United in the Round of 16. The club's desire to make an impression in Europe could prompt another off-season influx, with the failure to land Barcelona-bound Frenkie de Jong and Adrien Rabiot's expected departure highlighting midfield as a likely area for improvement. "It's hard to say [how many players will arrive] because I don't know what's going to happen with the players here, if everyone wants to stay or some want to leave," Tuchel said. "Today I will say that three of four more players would be good." Marco Verratti, who joined from Pescara in 2012, has had a first-hand view of PSG's domestic dominance under Nasser Al-Khelaifi chairmanship and warned against making wholesale changes in the pursuit of continental success. The 26-year-old Italy international thinks the heart-wrenching loss to Ole Gunnar Solskjaer's United at home would have been different had the injured Neymar been available. “I would not change much within the team to go far in the Champions League. We are close," Verratti said. "This year was another bizarre match and we made mistakes, but we do not need to change too much. "We were missing players, notably Neymar. That's like missing half of the team, as would be the case for Barcelona with Lionel Messi, or Juventus with Cristiano Ronaldo." Gianluigi Buffon, who has not featured since the UEFA Champions League exit, will return to the starting XI against Strasbourg at Parc des Princes, but Edinson Cavani, Angel Di Maria, Marquinhos and Neymar all remain sidelined. "I hope to celebrate the title with our supporters [on Monday NZDT]," Verratti said. "It's always a wonderful time to win the league. It's 38 matches, it's very long and difficult."